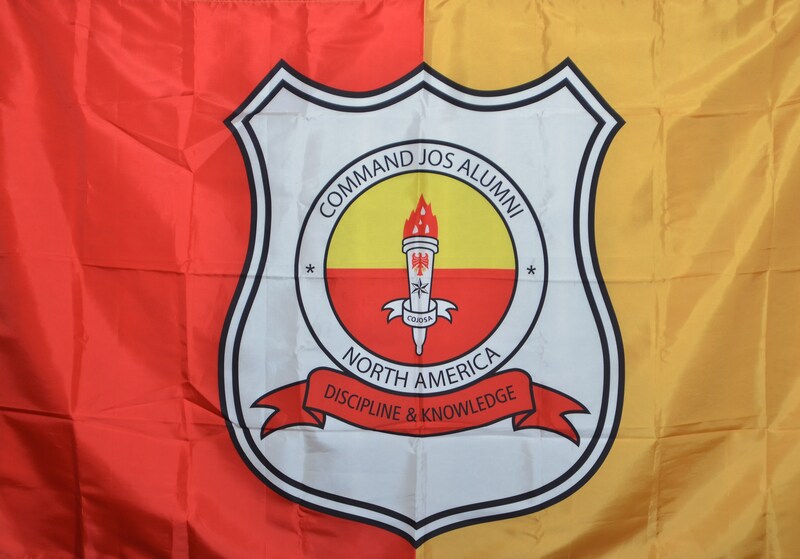 Welcome to the Command Secondary School Jos Alumi (COJOSA) of North America. This site is still in evolution. Please do click on classmates to register and join us. COJOSA-North America is a Texas State registered organization of the ex-students of Command Secondary School Jos (CSSJ) Nigeria, living in the United States of America and Canada. CSSJ was established by the Nigerian’s Defense Ministry and continues to be managed and supported by the Nigerian Army Education Corps and Schools (NAECS). It first opened its gates on September 29, 1977, to the children of military officers, other ranks and members of the civil society. Thirty-five years after its first set of graduates in 1982, CSSJ today boasts of thousands of professionals in the fields of science, arts, business, and government. Those boys and girls of 10, 11 and 12 years old in 1977 have become in their own rights Generals and Commodores in the military, Senior Civil Servants, Captains of industries, successful Business Persons as well as Internationally accomplished Sportsmen and women. These alumni are beginning to organize across the world to fashion out ways to give back to the school that gave so much to them; in order to restore its grandeur. Today, there is the Global-COJOSA; a network uniquely positioned as a result of the coordinated efforts of dedicated and enthusiastic ex-students in USA, Canada, Europe Abuja, Lagos and Port Harcourt in Nigeria. These efforts culminated in the formation and launching of a COJOSA-NATIONAL body in Nigeria on September 2013. COJOSA of North America, established in 2010 explores ways of uniting the well over two hundred ex-students of CSSJ in United States of America and Canada and was presided from 2010 - 2015 by Ms. Mary Tombiri-Ero, a Commonwealth Games Gold Medalist and an Olympic finalist who lives in Texas. The organization is currently presided by Prince Dennis Iyelih. He is supported by Dr. Chris Emedue (V. President) in Dallas Texas, Abraham Maju (Secretary) in North Dakota, Ms. Adaweze Maduakor (Chief Financial Officer) in Alaska and Dr. Rachel Egbujor (Asst. Sec/Web Admin.) in Florida. Others include Raji Mustapha, Dr. Rachel Egbujor, and Joshua Bukar as Regional Ambassadors in Canada, Texas, Florida and Delaware respectively. · Shall be a non-profit, non-political, charitable and voluntary organization. · To identify and organize ex-students of Command Secondary School, Jos Nigeria living in the United States of America and Canada and promote their welfare. · To help strengthen teaching and learning at our alma mater. · To support and collaborate in viable projects and programs as may be initiated by the school’s administration, PTA, School’s Board of Governors, benevolent organizations, other chapters of COJOSA and individuals in order to salvage, sustain, uphold, promote and protect the image of our alma mater. · To promote and support any other activities that may be deemed necessary and appropriate in the interest of the organization. WHO CAN BE A MEMBER OF COJOSA-NORTH AMERICA? Full membership is open to all former students of Command Secondary School Jos (CSSJ) Nigeria residing in North America (USA and Canada), irrespective of the period of their candidature at CSSJ. Associate membership is extended to non-resident former students of CSSJ and to North American resident ex-students of other Command Secondary Schools who may wish to identify with this chapter. · Join on-line or print out and mail membership form. 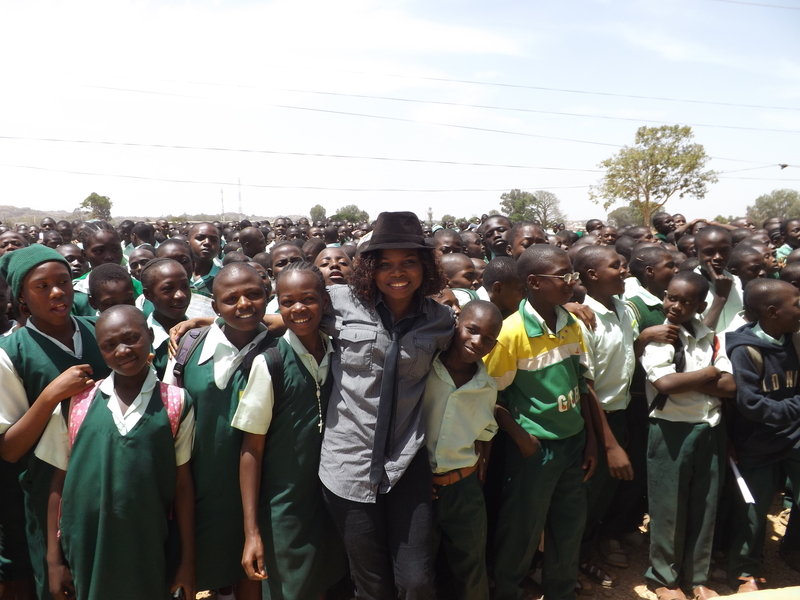 Ms. Mary Tombiri-Ero, the Pioneer-President of COJOSA-North America on a visit to CSSJ, Nigeria.